In a press release, SCUF Gaming has announced that it will be attending next week’s PAX West in Seattle, Washington. What’s more, there’s going to be special guest streamers, and even a SCUF discount on controllers! Housed in the SCUF booth at Level 4, #323, fans will get a chance to meet the SCUF team, and also watch their favorite streamers broadcast from the SCUF booth. 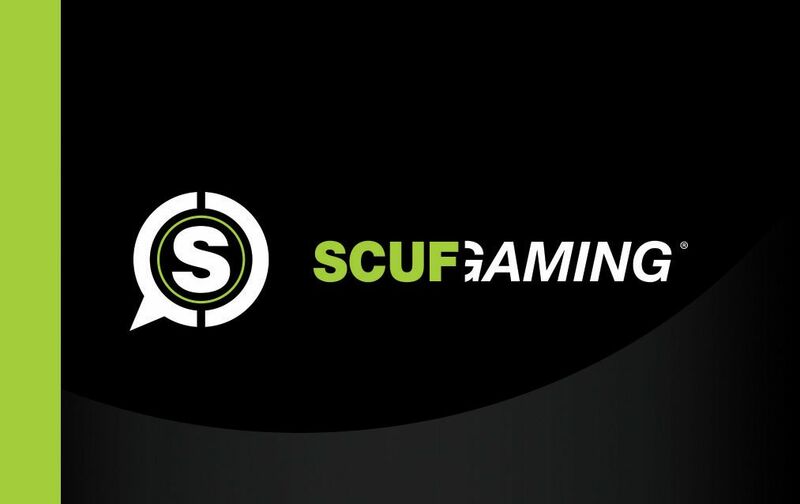 Those who can’t attend can watch the streamers do their thing via SCUF’s Twitch channel. There will be two streaming sessions per day followed by autograph signing sessions at the booth so fans can gain that personal touch; session 1 is from 10am – 1pm and session 2 is from 3pm – 6pm. Confirmed streamers include: Ms 5ooo Watts, TheMavShow, Luminosity, TripleWreck, Charionna and RealKraftyy. Fans will also have the opportunity to meet some of SCUF’s top sponsored esports players and influencers and sign up for exciting giveaways. Most important of all, a SCUF discount or “special PAX West onsite event” pricing on controllers, apparel and accessories will be available during the four-day weekend. For those who can’t make it to PAX West, SCUF will be providing an online Twitch promotion for the four-day weekend where customers can get $20 off on SCUF orders of $225 or more. Stay tuned for MP1st’s extensive review of a new SCUF controller soon.